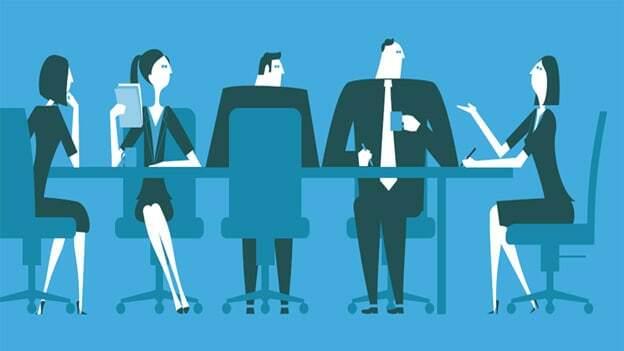 Blog: What Corporate India could learn from the West about workplace culture? We see a lot more people migrating to the west for a longer term and we see many of them coming back after a decade or two. How is it really to move back from the Western professional environment to an Indian professional environment? How hard is it? Is it really worth it? In our generation, who has not grown up hearing stories from that one uncle who had settled somewhere in US or UK, decades back, and longs to come back to India, but can’t, because apparently, it will be impossible to adjust to the professional environment in India? But that was the 80s and 90s. In this century, things have changed drastically. We see a lot more people migrating to the west for a longer term and we see many of them coming back after a decade or two. How is it really to move back from the Western professional environment to an Indian professional environment? How hard is it? Is it really worth it? I moved from the financial services industry in Canada to the IT Industry in India. So it will not be an apple-to-apple comparison. Each industry has its own nuances. Just to give a simple example, the financial services industry, in any country is more formal compared to the IT Services industry. The biggest difference according to me is in the way we trust. In the West, there is an in-built trust in every professional relationship. People assume that you’re trustworthy unless otherwise proven. It’s slightly different in India. Here people trust you after you’ve proven that you’re worth it. Both have their merits when you look at it from the organization’s perspective. Secondly and following closely in importance is demarcation between personal time and professional time. In the West, they are pretty clearly demarcated, at least most of the time. Of course there will be times, when one glides into the other, but that’s not a regular matter. In India, on a regular basis they glide over. Typically we don’t think twice before calling a colleague later in the evening, even if it’s something that can wait till the next day. We believe that it’s important to be on the job all the time, even if we are not actively working at that point. I have had some sleepless nights in office, even when I worked in Canada, but they were few and far between, and they were always a choice that I made. In India, if there is a pressing need at work, we assume that it’s everyone’s responsibility to be at work and pull it through. Putting personal need first at that point is usually frowned upon. Part of it is also because of the industry we are in, where the clients are in a different time-zone, making long work hours necessary to even run the day to day business. But a big part of it is also cultural. The biggest positive of working in India is the multitude of opportunities that we have in front of us. In a developing economy that we have been over the past 2 decades and will continue to be for quite some time from now, new opportunities are opening up every day resulting in newer career avenues, which were unheard of in the past. This keeps our jobs interesting. Secondly, growth opportunities are much higher, in general. By growth, I mean growing vertically upwards. On average, if anyone inclined more for a vertical growth will definitely be better off in India. There are many professionals in the west who have experienced a meteoric rise in their career. It’s extremely hard to compare one with the other and say which one is better because none is better in absolute terms. So right now, if I hear some professional wanting to come back to India, I would only encourage them because of two reasons. Not only is it great to work in India too these days, it also adds to your experience making you a better well-rounded professional. Mohua Sengupta is the EVP & Global Head of Services at 3i Infotech Ltd.